This article reviews the scope and depth of the European Union’s cooperation on security issues with key global powers, i.e., its so-called ‘strategic partners’. It starts from the assumption that the EU pursues its ambition to become a global security actor as stated in its strategic documents and that, to do so, it must develop partnerships with other countries. The three key questions that this article addresses are the following: How do these security partnerships unfold? Do they deliver? And do they matter at all? 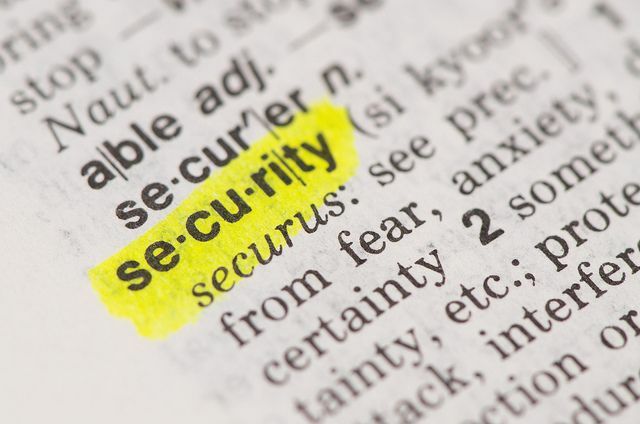 The article starts with a quick overview of the key security challenges identified by the EU, before exploring the Union’s attempt to become a (global) security actor, which is the pre-requisite to enter international partnerships. The main part of the article then looks specifically and in detail at the EU’s ten strategic partnerships across four security issues: non-proliferation, terrorism, organized crime and cyber-security. A final section assesses the value of these security partnerships. This article was published in European Foreign Affairs Review, vol. 21:1, 2016, pp. 9-34.